Welcome to One Stop Finance, your local mortgage broker based in Barnet where our team of brokers will help you find the right kind of borrowing. For many people, when they buy a property as their main residence, they have to find the money, in addition to any savings that they have accrued, and normally this comes down to borrowing from a third party. Known as a residential, or ‘owner-occupier’, mortgage these are long-term loans and typically these types of loans are provided by a bank, or building society, which are then secured against the property itself. The capital sum borrowed, and any accrued interest, is repaid over an agreed fixed ‘term’ which has traditionally been over 25 years or up to state retirement age. However, with new restrictive lending, and more onerous affordability criteria, many mortgages are taken for up to 40 years to keep initial repayments low. In addition, the introduction of a (delete) more ageist underwriting regime is impinging on older borrowers even getting mortgages. In today’s environment, where there is once more an ever changing number of products on offer from a wide variety of lenders, the multiplicity of choices can be confusing. Added to this the application process can seem daunting. When it comes to finding the right loan for you, many questions need to answered. The main question you should ask yourself is, what type of loan you should I go for? Should it be a fixed rate, a tracker rate, a flexible mortgage etc. In the current market, lenders are far stricter with their lending criteria and it has become increasingly more difficult to obtain acceptance, and a mortgage offer, from the preferred lender. Its normal for residential mortgage providers to ask you for a minimum deposit of at least 10% of the total value of the property, even though some lenders may only require a 5% deposit. The most economic products, however, are available for those borrowing 60% Loan to Value (LTV) or less. The cost of borrowing creeps up with every additional 5% increase in borrowing. Before you can obtain a mortgage of any amount, the industry has some key factors they need to assess before you can be approved. Such as your credit history, alongside your income, and credit commitments. 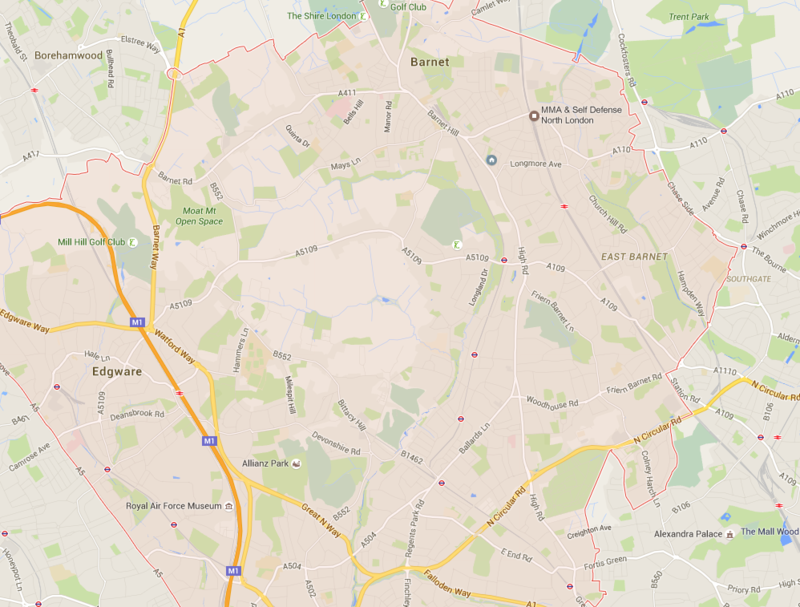 Here at One Stop Finance, in addition to clients nationally, we have many clients based locally in Barnet, High Barnet, Totteridge & Whetstone, Mill Hill, Finchley, and surrounding areas whom we have assisted in meeting the client’s needs. The inception of the Mortgage Market Review (MMR) 2 years ago, now means that affordability is the main criterion by which Lenders calculate the level of borrowing that they believe is appropriate for each applicant. Everyone desires their residential mortgage to be at a competitive interest rate, but to also have a product that suits their lifestyle and needs. For example, if their income fluctuates from month to month, or they receive hefty annual bonuses, a flexible mortgage will allow payments to fluctuate according to their variable income. Those who prefer to know exactly what their mortgage payments will be from one month to the next are better suited to a fixed rate mortgage, as this provides a predetermined monthly payment for the term of the fixed rate contract which can be up to 10 years. For those of you that are confident that the current interest rates will not fluctuate significantly for some time, then you might opt for a tracker mortgage that will shadow the Bank of England Base Rate, currently 0.5%. Choice is wonderful, but it is also problematic as there are so many different mortgage providers offering hundreds of products. Identifying the most appropriate mortgage is extremely difficult and so using the services of a broker can help smooth the whole process. The knowledge and contacts of a whole of market mortgage broker, such as One Stop Finance, can be the difference between getting the right mortgage or being unable to obtain a mortgage at all. As part of the Intrinsic network, we have access to exclusive products which aren’t available on the high street, which can make a real difference. It is important for people who are coming towards the end of their initial mortgage term, and facing the prospect of reverting to a higher variable rate, to be guided correctly moving forward. For anyone looking at a larger than average mortgage, One Stop Finance’s consultants have many years’ experience in the high-net-worth arena and are able to offer bespoke advice to fit your unique requirements. These days, time is a valuable and precious commodity as we all lead busy lives, so engaging a broker for what can be a prolonged and difficult process allows you to make the best use of your time and relieves the stress involved in what is recognised as one of the most personal stressful times that occurs in our lives. One Stop Finance understand this and provides a service where we co-ordinate the entire mortgage process on your behalf, maintaining control over the application from start to finish. Our stated policy of transparency means our clients are made aware of the fees that we charge them for our advice and recommendation service and any procuration fees we may be paid for introducing them to the lender. 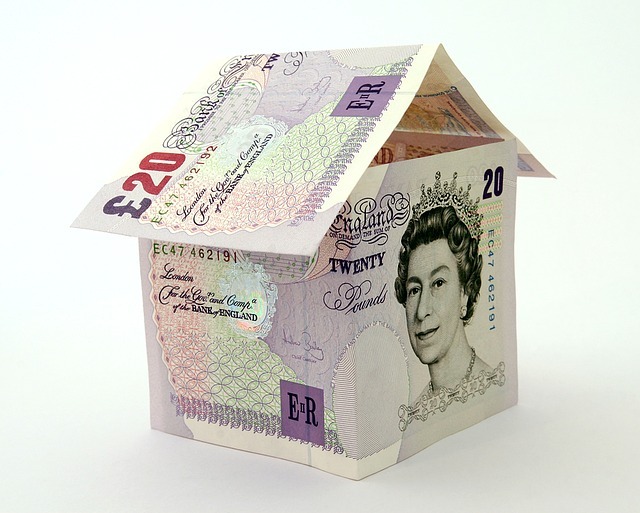 Mortgage Brokers in Barnet. Our OSF Team Are Here to Help!